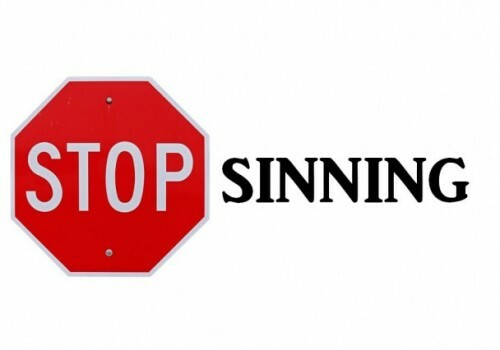 When do we stop sinning? Recently I read a back-and-forth in the comments of a blog post about should we stop a sin before we are baptized or is it okay to come into the church as a sinner. Now, the conversation was centered around homosexuality, but I don’t think the argument is limited only to homosexuals, but can be carried to any of the behaviors that Scripture deems as a sin, certainly the Seven Deadly Sins of Evagrius Ponticus (or, for those of us in the Eastern Tradition, The Passions of St. Peter of Damaskos). Do we have to fully abandon our sins in order to be Baptized? Is it even possible to do this? The Western Church elevates righteous people to sainthood, in the East our saints are people who lived ordinary lives, yet managed to achieve greatness. In fact, a number of our greatest Saints (with a capital “S”) have been great sinners. Saint Mary of Egypt (c344-421) was a prostitute who worked the caravans traveling between Egypt and Jerusalem. During one such journey to Jerusalem for the celebration of the Exaltation of the Holy Cross she attempted to enter the Church of the Holy Sepulcher and found she was unable to ascend the steps, some unseen force held her back. After contemplation while standing in front of an Icon of Mary she vowed to give up her former life and received Baptism. She spent the rest of her life in the desert in penitence for her former way of life. Saint Augustine of Hippo was born into a Christian family, was educated in Christianity, but abandoned it for a life of hedonistic pleasures until, at the age of 30 he recognized his sinful life. Then, after the death of his mother, he took all of his great wealth, sold off of his possessions, gave the proceeds to the poor, and became a monk, founding one of the greatest monasteries of his day. From these two Saints we learn that God does not care if we abandon our sins before or after we are baptized, he can do great things with us in either case. What is important is recognizing that we are sinners, and that we work to abandon our sins and return to the path God has laid out for us to follow. The difficulty comes in recognizing and admitting that what we are doing is a sin, and making a committed effort to stop. To repent of our sins means more that to just admit that we are sinning, but to also change our lives, in whatever way is necessary, to stop. That doesn’t mean that we will always be successful, and that we will not give into temptations, but that once we do we admit it and resolve again to do our best to avoid it in the future. 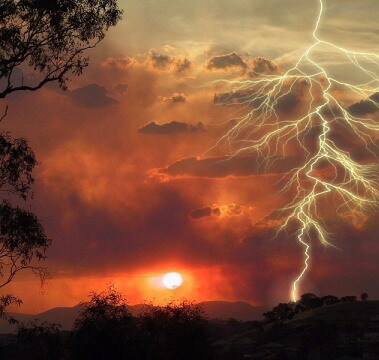 God gives us His grace to strengthen us in times of troubles, but the grace has to be accepted to do any good. If we do not accept His graces then we are trying to go it alone; if we could do that in the first place then His grace would not be necessary. Like with alcoholics, drug addicts, or those with sexual addictions, the first step is admitting that you have a problem, the second step is asking Him for His help. This entry was posted in Bible, Catholic, Christ, Christianity, Daily Devotion, Exortation, faith, God, Gospel, Holiness, Hope, Jesus Christ, Love, Mercy, Peace, Praise, Uncategorized and tagged Daily Devotion, theology. Bookmark the permalink.